Here's the man with the experience and knowledge of the Manawatu market you're after. He's down to earth, easy to get along with and extremely good at what he does. 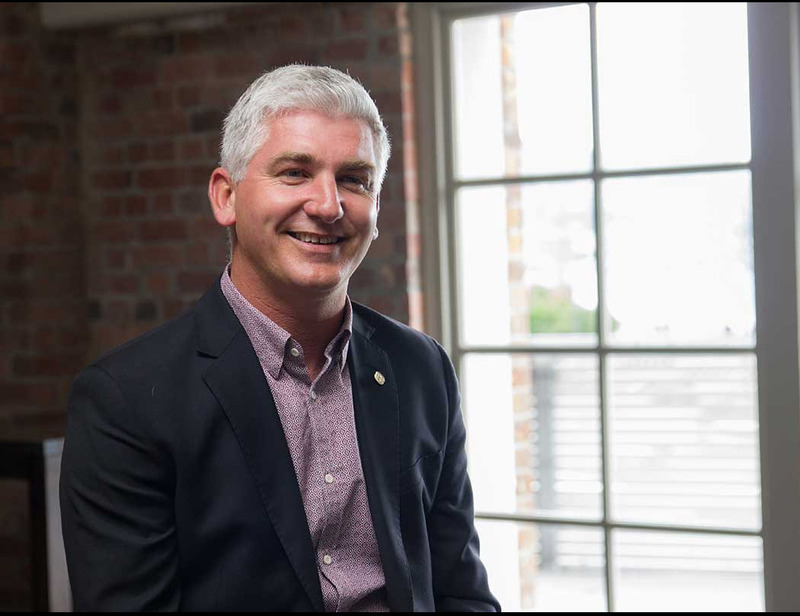 Franchisee for the Manawatu region, Iain understands the Tall Poppy way of real estate and will happily take the time to sit down with you to explain how smarter systems achieve better results. In the last couple of years alone Iain has sold over 80 properties in the Manawatu region and saved his clients bucket loads of money in the process. He's come a long way since being awarded Tall Poppy's "Rising Star of the Year" in 2013/14, with numerous "Salesperson Awards" now behind him, his spectacular results have earned him a place as a "Tall Poppy Legend." Iain's clients describe him as 'a breath of fresh air' in the real estate market with his honest, straight up approach. He tells things as they are - listens, offers sound advice where needed and always acts in his vendors best interests. Last year he was awarded the Tall Poppy '2016 Going Beyond' award for his record of outstanding customer service in going that extra mile. Not surprising that he previously co-owned and fronted one of Wellingtons most successful hospitality businesses - he knows how to think on his feet to overcome obstacles and get the job done to a very high standard. A strong and seasoned negotiator, Iain has a sharp mind for figures and a knack for knowing just what to do and when to do it. He thrives on achieving the best possible result for his vendors and get's a buzz when he brings them a price surpassing their expectations. Iain's vendors are continually thrilled by what he achieves for them - but you don't have to take our word for it. Read their references out find out for yourself. In the end, if you want to sell smart, give Iain a call and let him show you how.